Kazakhstan’s national airline Air Astana has officially announced it will open a direct air route to Ho Chi Minh City on January 2, 2013. The new service, scheduled to conduct two weekly flights on Wednesdays and Fridays, is expected to promote bilateral trade cooperation and enable more Vietnamese tourists to visit the Central Asia country. The new route is especially significant considering Vietnam’s accelerated non-tariff negotiations with the Customs Union of Russia, Belarus, and Kazakhstan. Air Astana has selected Vietway Aviation Company as its official agent in Vietnam, in charge of ticket sales, promotion, and market development. 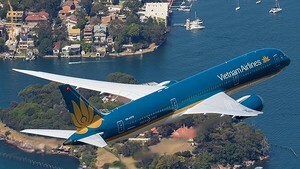 The company will operate two flights per week, with aircraft stopping over for transit in Bangkok, Thailand. A representative of Air Astana said that the opening of the route marked the good relations between the two countries and the direct flights would help promote bilateral trade as well as tourism. Last month Emirates Airline launched direct flights between HCM City and Dubai, with one flight per week on this new route, The Kazakhstan Newsline wrote. 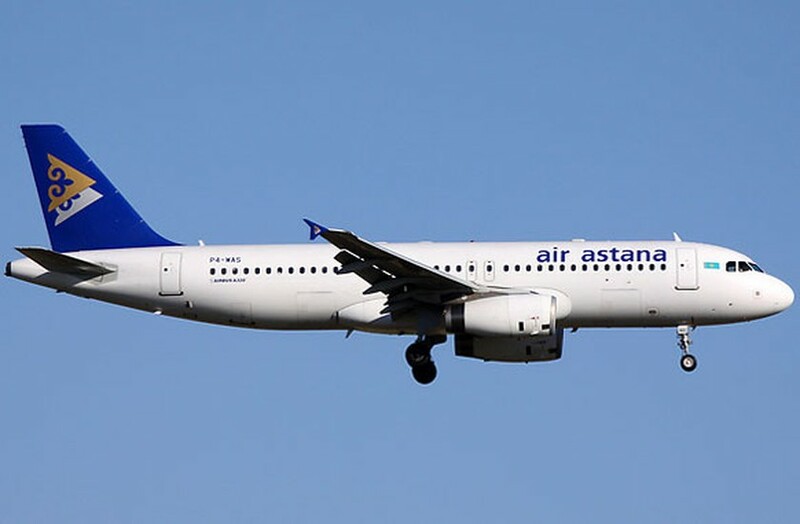 Air Astana officially opened direct flights from Ho Chi Minh City to Kazakhstan, with a frequency of 2 times per week on Wednesday and Friday, by aircraft Boeing 757 (over 160 seats). Air Astana has nearly 60 destinations worldwide, is rated as the best airline of Kazakhstan and the only 4-star airline in Eastern Europe and the countries of the CIS community.